Bring a little bit of nature into your home with this beautiful pressed flower jar candle made with pressed mini sunflower petals, hydrangea and unscented natural soy wax. 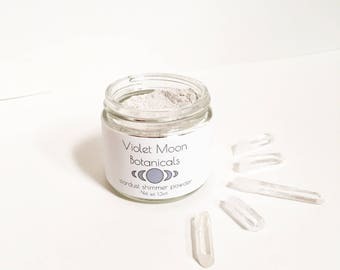 To make these floral candles, each spring and summer I press seasonal wildflowers and leaves as well as flowers from my organic garden and arrange them inside jars of hand poured unscented soy wax. 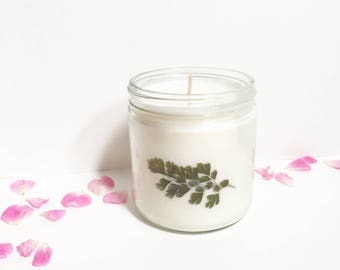 Feminine and serene floral candles for a relaxing bath, or date night, or a beautiful addition to your living space. Natural unscented soy wax is a good choice for those that are negatively affected by strong, artificially scented candles. Soy wax is a good choice for indoors as the smoke it gives off is non toxic. Each hand poured floral soy candle contains seasonal pressed flowers from sunny Southern California. Straight from my organically grown garden, I harvest and dry fresh California herbs and wildflowers by hand. I also include wild harvested flowers whenever they are in season. All ingredients are sustainably harvested, picked at their peak state and preserved for your enjoyment. You Receive: one glass jar containing a 7oz. 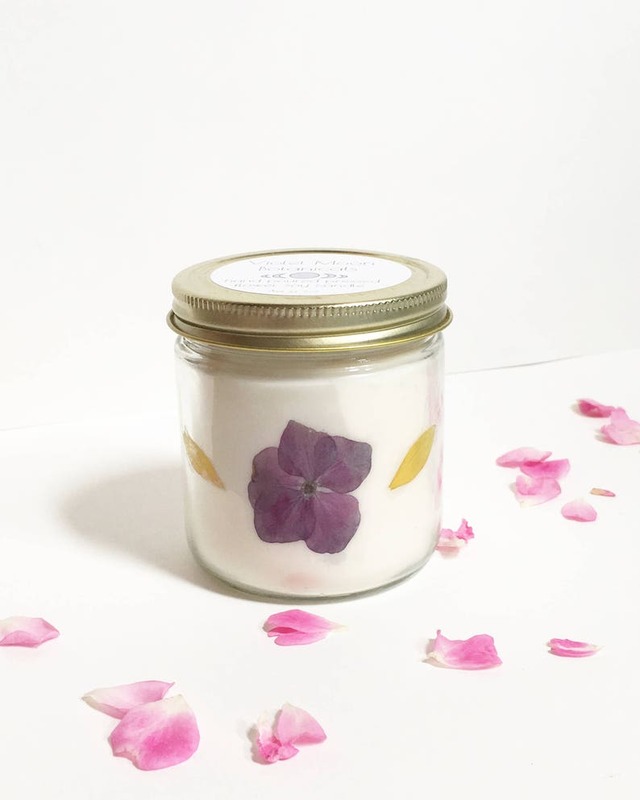 hand poured unscented natural soy wax candle with a design of pressed mini sunflower petals and hydrangea. 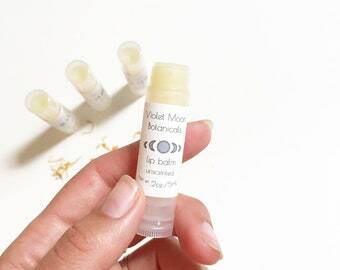 Ingredients: Natural soy wax, pressed seasonal flowers and leaves. *Never leave burning candle alone or unattended. Always burn on a heat resistant surface. Keep away from anything flammable, keep away from children and pets. *Please note that designs may slightly vary as each candle is completely handcrafted by me using seasonal flowers. 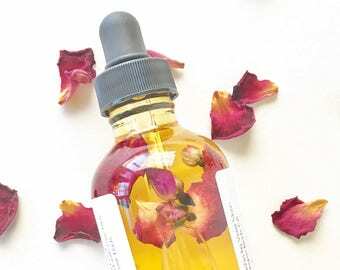 For more great gifts for her and natural beauty products check out our Etsy homepage! If you would like a different design or different flowers than the ones listed her for your floral jar candles, contact me for a custom order! I may have what you're looking for.